In this blog article we wanted to tell you about the new section on our website official EMS Revolution centers. 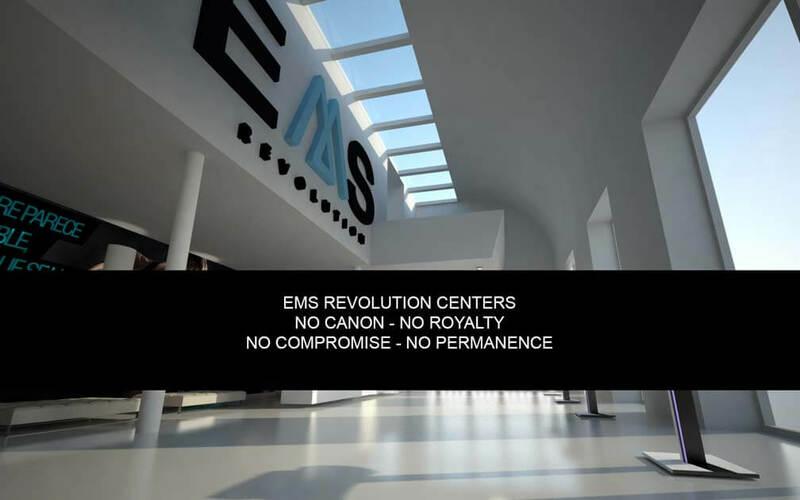 In it we will add all the centers that are opening worldwide with the EMS Revolution brand. We are pleased to present official centers in more than 15 different countries like Chile, Colombia, Argentina, Australia, United Arab Emirates, Iran or Switzerland. In addition, in the personalized tab of each electrofitness center you will find a link to their website, social networks and even a map with the indications to get you to your nearest center and start with your electrostimulation sessions. Do you want to try our EMS Revolution electro stimulation vest and do not see a center in your city? Do not worry, at the bottom of the page there is a link to our partners. Various gyms and physiotherapies that have our electrofitness machines so you can test the electromuscular equipment. The EMS Revolution brand is expanding around the world. 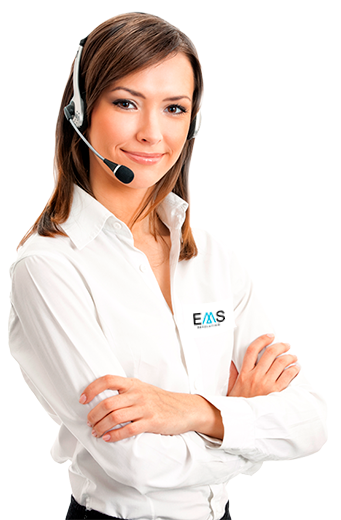 In this 2017 we will open more than 15 official electromusculation centers in countries such as South Africa, Morocco, India, Russia… Open your EMS center, it is your time to enter into a successful business. Set up your electrofitness franchise and start earning money from the first day, without canon, without royalty, without compromise and without permanence. Our design and consulting team will assist you throughout the process to set up your electrostimulation gym. We have an IT service to solve any problem that may arise. And, finally, our marketing team will help you position your brand in google and social networks like Facebook, twitter or Instagram. The electrostimulation revolution is coming to your city, ask for an appointment for one of our consultants to call you now or write us to our contact form and in less than 24 hours you will receive an answer. Do you want us to call you for free?